Küütri Rätsep opened its doors in 1992. Its owner Urmas Pikhof has hold his profession with love and care for more than 30 years. 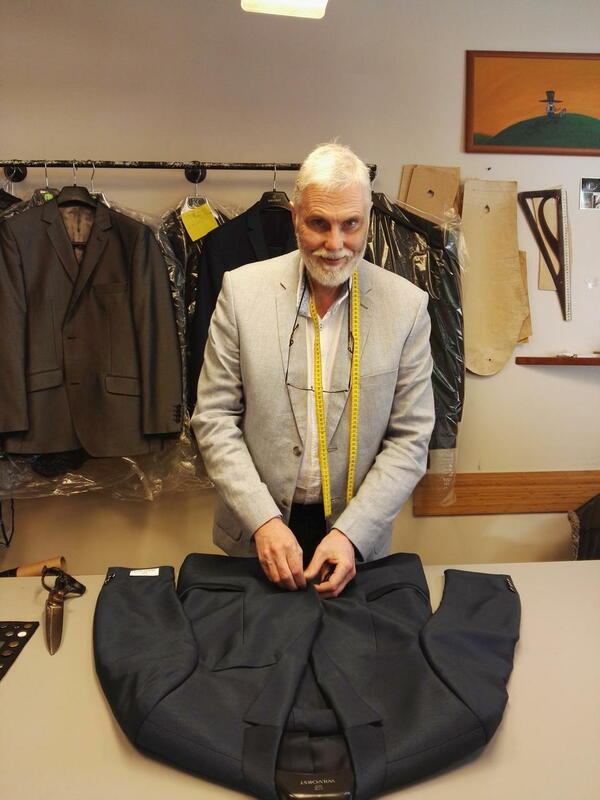 He is one of the most legendary tailors in Tartu.